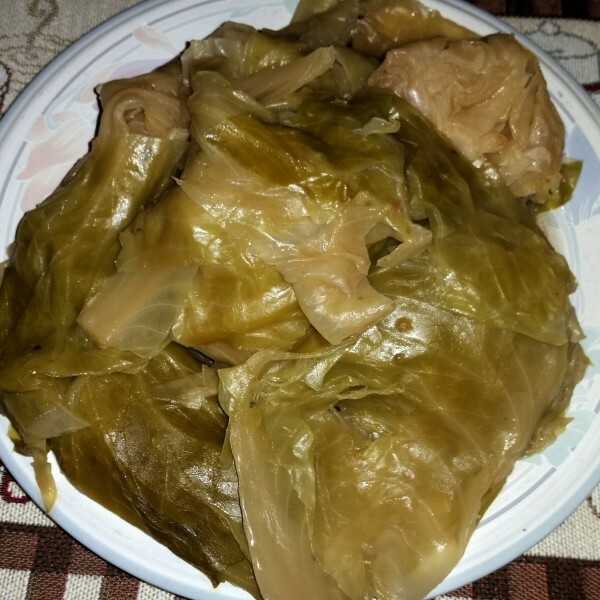 My husband couldn’t wait for St. Patrick’s Day. 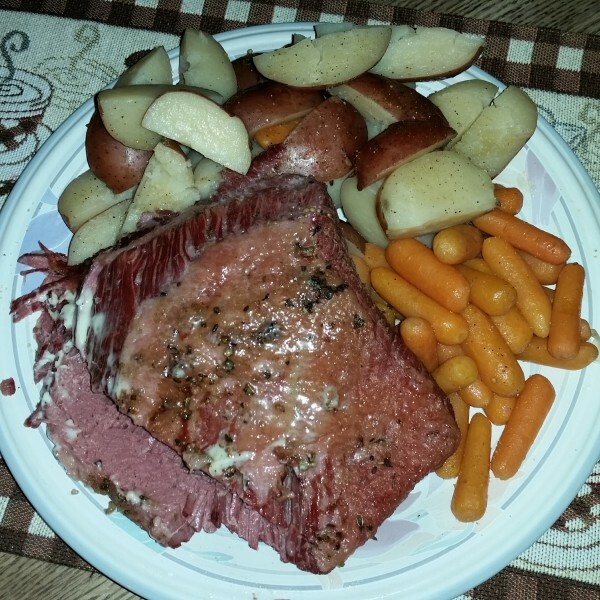 He cooked up a wonderful Sunday dinner using our new Instant Pot Electric Pressure Cooker – Corned Beef, Cabbage, Potatoes and Carrots. 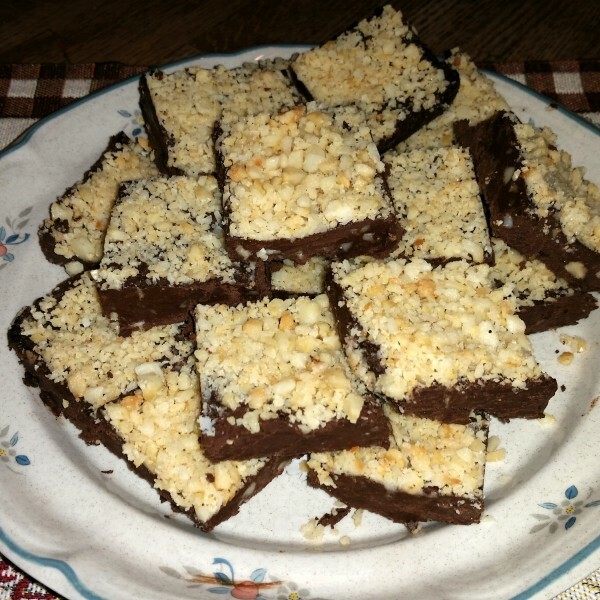 I made dessert – Macadamia Nut Fudge! 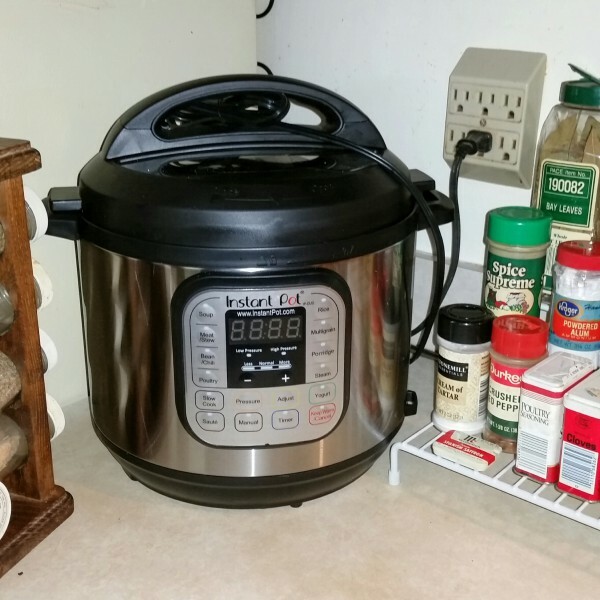 Posted on March 16, 2015, in New, Real Food, Recipes and tagged Cabbage, Carrots, Corned Beef, Electric Pressure Cooker, Instant Pot, Macadamia Nut Fudge, Potatoes. Bookmark the permalink. Leave a comment.